Make sure your plumbing fixture and faucet replacement is done the right way and according to current industry standards. We are a fully licensed and bonded plumbing company that services Placer and El Dorado Counties. Planning on remodeling your kitchen or bathroom? Call us. It will be faucet installation done right. 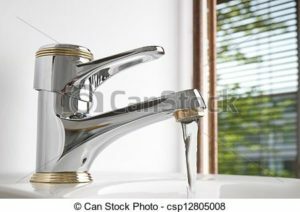 Just need a faucet replaced? No job too small.